We understand you want not only great features and reliable weather protection, but style too. Which is why we tailor our women&apos;s sailing jackets with a feminine fit. 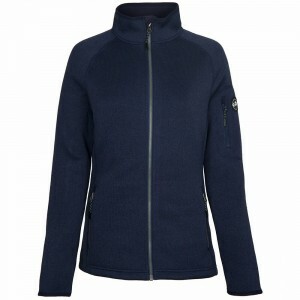 The OS2 Women&apos;s Jacket is one of our most popular and it&apos;s easy to see why. This season we&apos;ve improved visibility with the addition of more reflective and fluorescent details. All the other great practical and weather-protecting features remain the same. 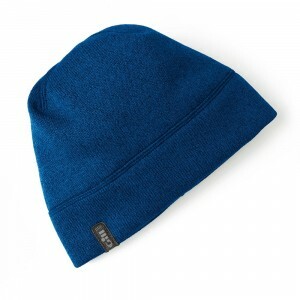 • High cut thermal collar provides comfort and warmth with full face protection. • Thermal fleece inner collar and chin guard. • Fully lined hi-vis hood with a 3-way adjustment system volume adjustment and internal fleece lined cord channel for a secure, comfortable fit. 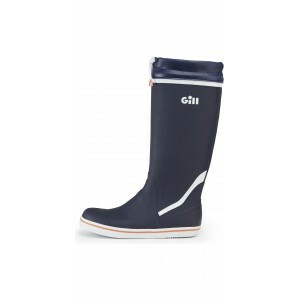 • Adjustable outer cuff with PU inner seals for watertight comfort. • Hand warmer pockets protected by YKK Aquaguard water resistant zips and internal security pocket. • Deep cargo pockets with secure closure with hand warmer pockets behind. • 2-way zipper protected by a double storm guard. • Zippered internal security pocket. • Heat-formed prismatic reflectives in an exclusive Gill design. • Fully lined with mesh drainage panels. • Adjustable shock cord hem.